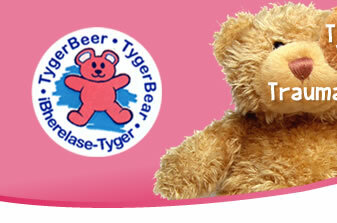 The TygerBear Care Centre was officially opened on the 6th of December 2008 by Ms Lynne Brown, Premier of the Western Cape. 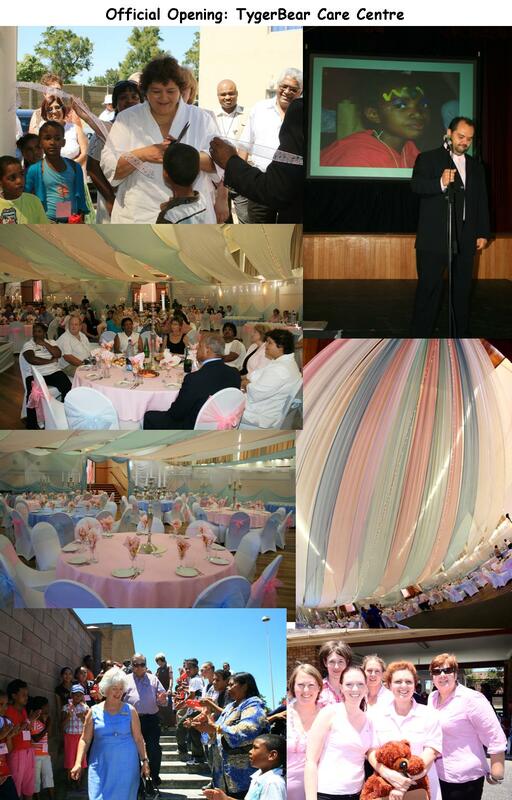 Thank you to each and every one who joined in and participated in the big day. We appreciate you continued support and dedication to the TygerBear Foundation!